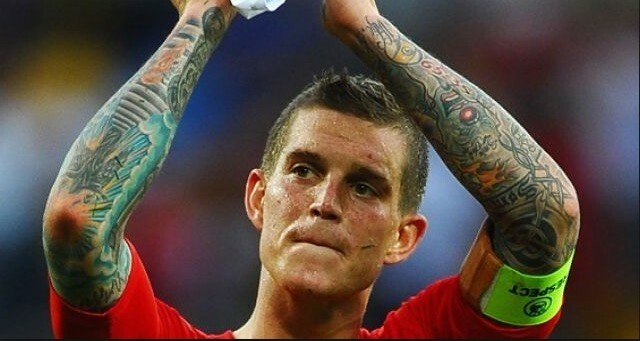 How much do you miss Daniel Agger…? The Danish centre-back is retired from professional football now due to chronic injuries which ruined the best years of his career. But when fit and in form, he was an incredibly high performer, displaying leadership, technical ability and heart in abundance. Agger got YNWA tattooed on his knuckles and regular stories have emerged over the years which prove how loyal the defender really was to Liverpool. But a tale has now been surfaced by his former agent Per Steffensen, which confirms this. The agent told Danish outlet Bold that Barcelona approached the centre-back in 2013 and offered him a monster five-year contract, but despite Agger knowing he wasn’t Brendan Rodgers’ first-choice – he told the Spaniards he wouldn’t force a move unless Liverpool openly put him up for sale. “I can reveal that Daniel could still be a Barcelona player today,” Steffensen began. “They offered him a five-year contract in summer 2013. We really hope Agger is given some kind of role at the club at some point. He wholeheartedly deserves it. Why is Michael Owen a club employee and Agger not…?